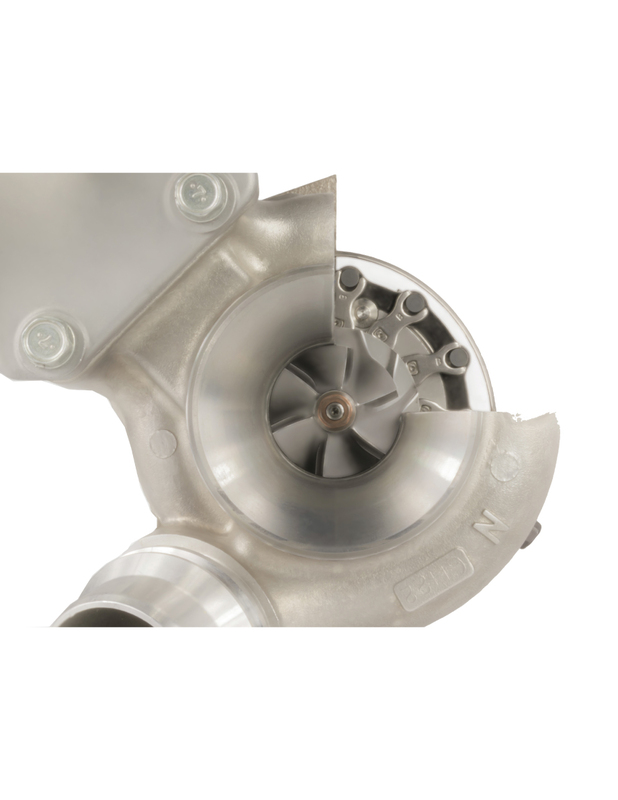 Embracing our commitment to the corporate vision for the future, we have been producing Turbochargers since 1970 in Japan and representing MHI in the USA since 1985. 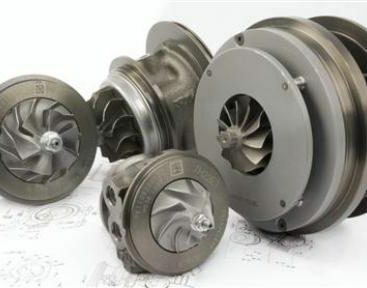 Mitsubishi Turbocharger has become known for durability and quality among Turbocharger products. 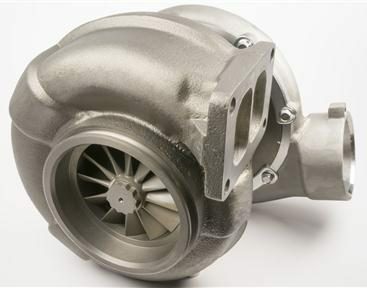 The Mitsubishi Turbocharger name is associated with performance, durability and a high quality product. 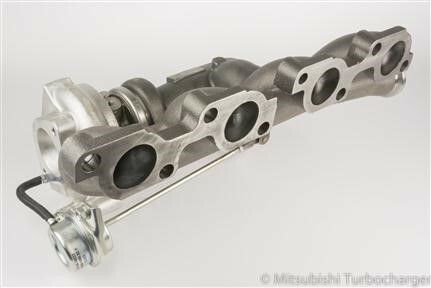 Our team at Mitsubishi Turbocharger brings over 30 years of experience in turbocharging technologies. 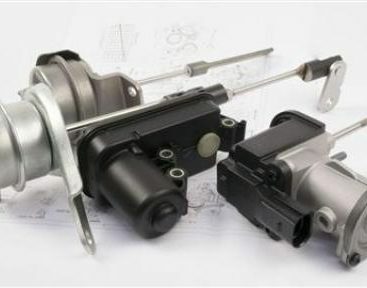 We pride ourselves in offering a broad range of services including strong distribution networks, engineering expertise for OEM applications, aftersales and support, and specialty aftermarket products. 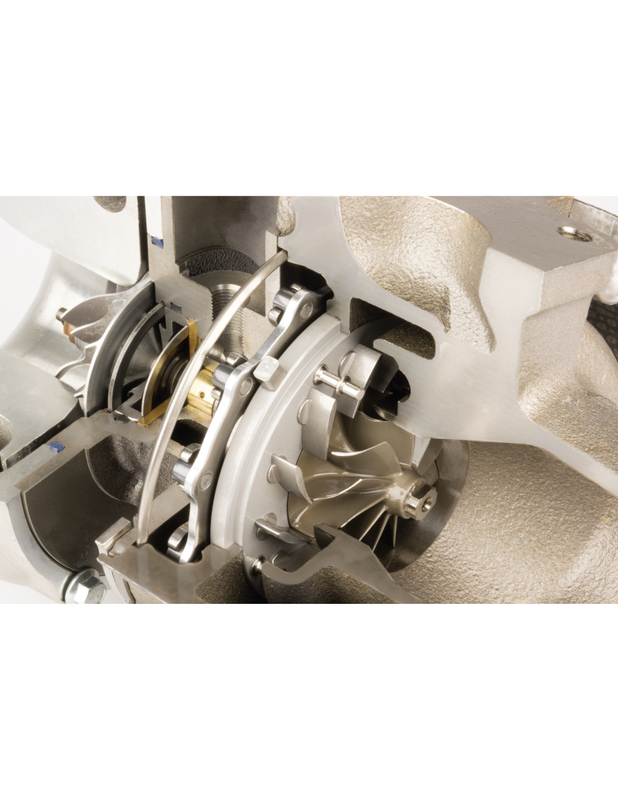 The global presence of our parent company, Mitsubishi Heavy Industries part of the MHI Group, positions Mitsubishi Turbocharger as a well known global market provider through a strong network of production and procurement support. 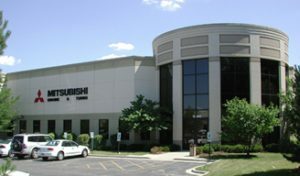 Together with you we will move the world forward!